Nordost is headed to Rocky Mountain Audio Fest! Nordost has several exciting announcements for the upcoming Rocky Mountain Audio Festival! This year, RMAF will be held October 4-7 at the Denver Marriott Tech Center in Colorado. Nordost will be using the Humboldt Peak Room, as always, to showcase a stellar system, featuring components from CH Precision, DCS, and VPI, as well as YG Acoustic loudspeakers. The whole system will be wired using Nordost’s Supreme Reference range of Odin 2 cables, making it a world class set-up. Throughout the show, Nordost product trainer and sales manager, Mike Marko, will be holding live product demonstrations and cable comparisons, which will highlight our USB cables and QKORE Grounding Units. Nordost will also be hosting Roy Gregory, editor of The Audio Beat, for some turntable-centric seminars (Fri: 3 pm, Sat: noon, Sat: 3 pm, and Sun: noon). In his seminars, Roy will be touching on the importance of tonearm wiring (both internal and external), the use of mono cartridges to play mono discs, and the value of correct replay EQ, as well as looking at cartridge alignment and analog set up. You do not want to miss this invaluable workshop! 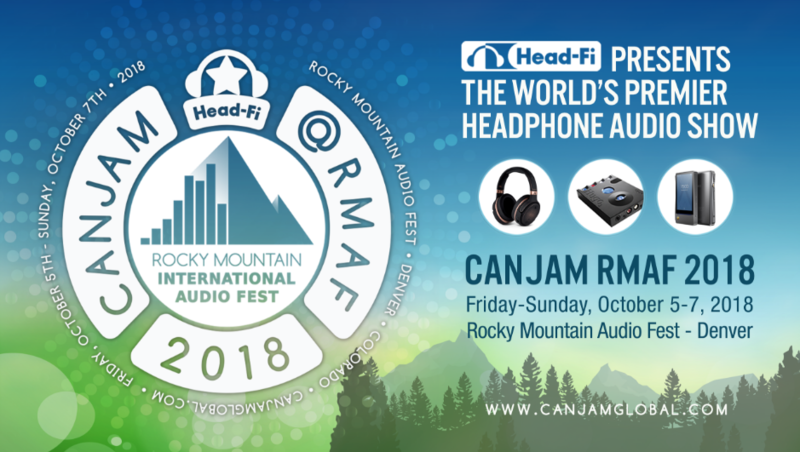 In addition to our Humboldt Peak location, Nordost will also be exhibiting at CANJAM with our friends and partners, Woo Audio, allowing show-goers the chance to experience the difference Nordost’s personal hifi cables make. You can even demo our USB and headphone cables for yourself. Once you have heard the difference with your own ears, a select range of Nordost products will be available for purchase with exclusive show specials, both at CANJAM, as well as at our sales booth in the lobby. Finally, Nordost is thrilled to announce that we will be sponsoring a truly unique opportunity to enjoy jazz music at its finest. Join us for an exclusive concert, one night only at the Rocky Mountain Audio Festival. 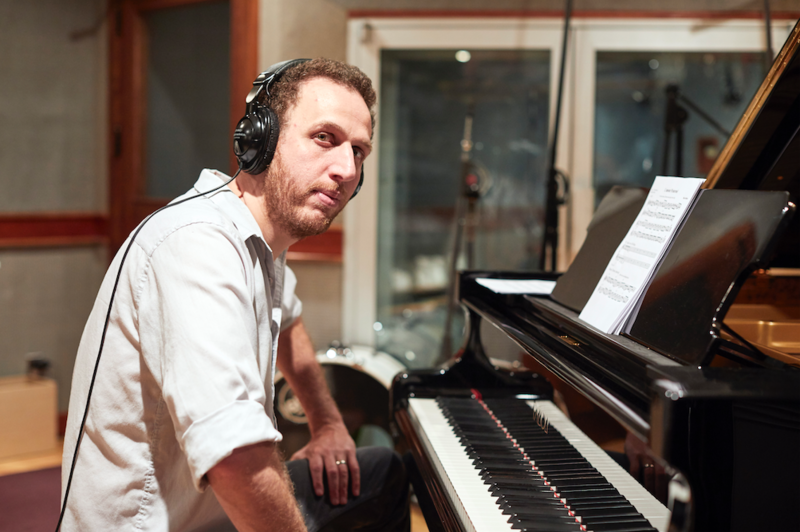 Elan Mehler, from Newvelle Records, and his debut group, will be featuring music from the newly released “Piano Noir”, as well as never-before-heard works from prolific trumpeter, Dave Douglas. Elan and his group will be performing two shows only at the Hilton Garden Inn, across from the Denver Marriott Tech Center, on Saturday October 6, at 2 pm and 6:30 pm. We can’t wait to see you all next month in Denver, for what is sure to be a fabulous show!